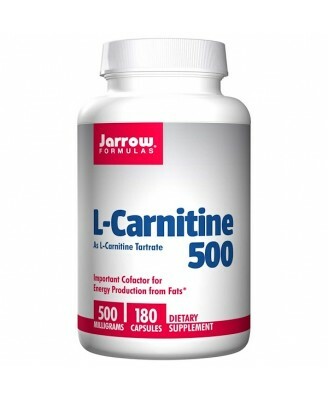 L-Carnitine is an amino acid found in high concentrations in heart and liver tissues where it resides inside the cells (mitochondria). 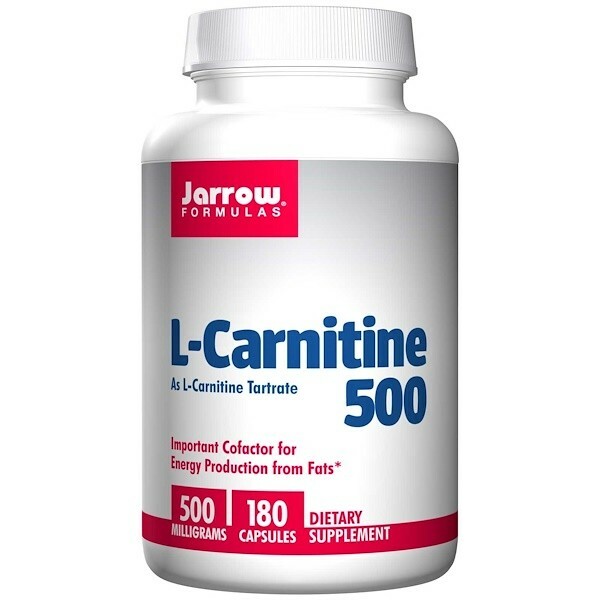 L-Carnitine is an amino acid found in high concentrations in heart and liver tissues where it resides inside the cells (mitochondria). 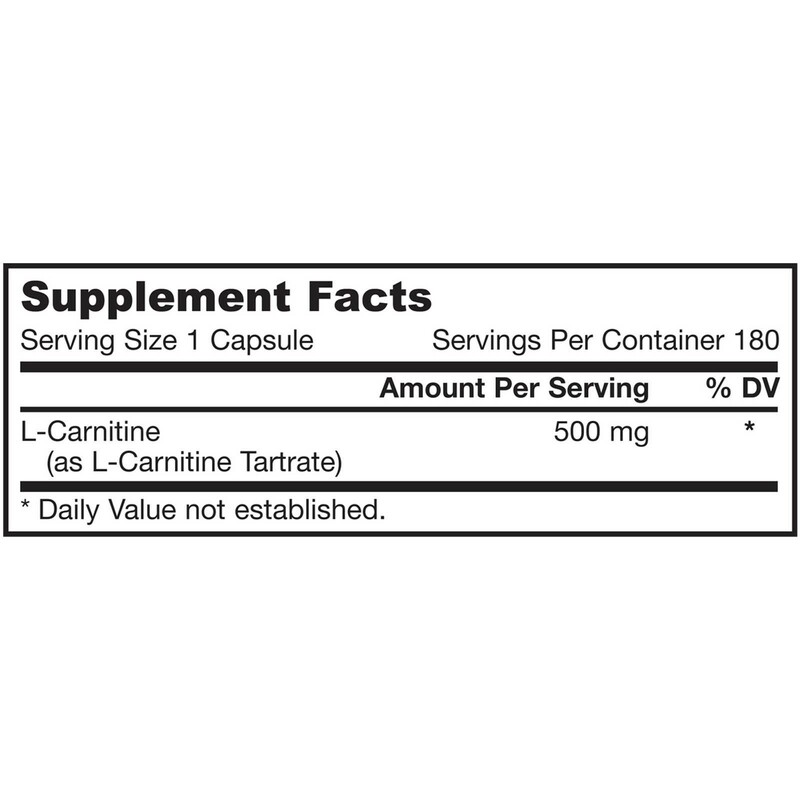 L-Carnitine works synergistically with Co-Q10, an antioxidant. Take 1 capsule up to 2 times per day. 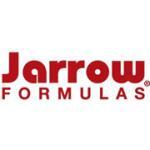 Note: Take 1 capsule up to 2 times per day. Keep out of the reach of children.